After Jaguar dropped the long-standing but ultimately disappointing S-Type, they knew their next mainstream saloon had to be a good one. More than that, it needed to be a game-changer; it had to be a car that could actually take on the Germans and win. They came up with the XF. And, in a word, they succeeded. 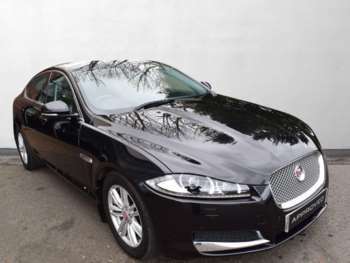 The used Jaguar XF was like no other car Jaguar had ever produced. It was ultra-modern in every single way. Gone was the 18th century sideboards, interior designed to appeal to plastic surgeons in Florida and boring design; this Jaguar is for the young and rich executives of the new world. 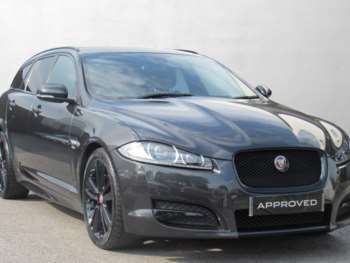 Without question, the whole appeal of the approved used Jaguar XF comes with its interior and exterior design. It’s just absolutely brilliant; comfortable, exciting and fresh. 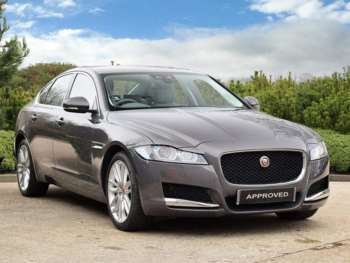 No other saloon can compete with the XF with regards to the interior; the Germans don’t stand a chance. 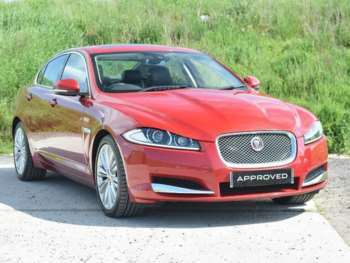 The Jaguar XF has become the cheapest Jaguar you can buy – since the company dropped the X-Type – but that doesn’t mean it’s the budget model. In many ways, the XF is the car to buy from Jaguar’s line-up purely because, well, it’s bloody marvellous. You get pretty much everything the more expensive XJ gets, looks incredible, drives beautifully and is extremely well made. There’s no catch. 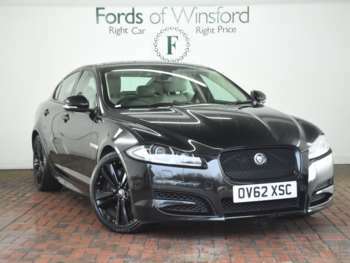 If you just want a car that has all the kit, bags of character, superb looks and a lot of presence, the used XF is the Jag for you. It’s everything the S-Type should have been. 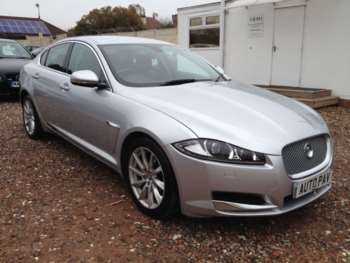 The Jaguar XF when new costs from £30k and has been priced to compete with BMW’s 3-Series and Mercedes’ C-Class. 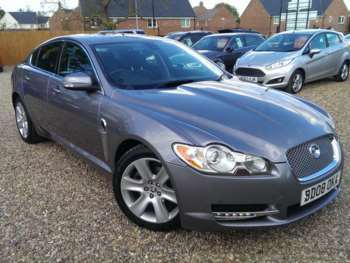 Used prices have stayed at quite a premium thanks to the XF’s popularity and sales success. 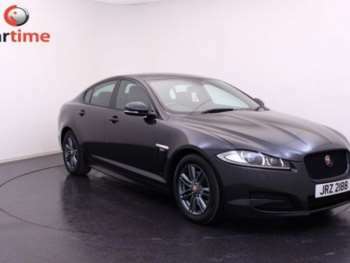 If you want an XF with decent mileage and a V8 petrol, you’re looking at about £18/20k, which is still a lot of money but remember, you are getting a hell of a lot of car. 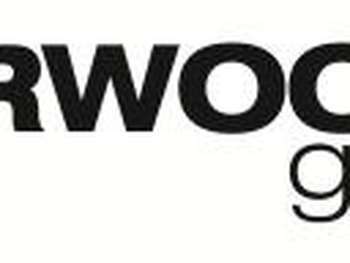 Jaguar parts are not cheap. Exhausts, replacement side-mirrors and new body panels are very, very pricey, so be prepared to take a hit when the time comes that you need the dealer’s services. Ooooyeahhhhh! Is how it drives! It’s absolutely joyful in every possible way. 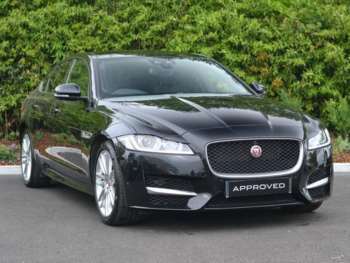 Jaguar has never had a problem with making their cars drive, even the flawed S-Type drove brilliantly well, but now that the used Jaguar XF for sale has the looks and tech to go with that aforementioned drive, it really does become an incredible car to own. 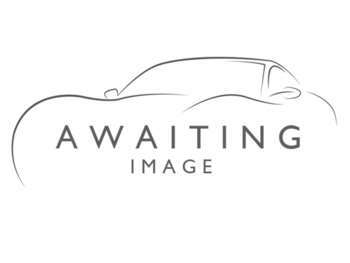 Everything has been designed to enthral, excite and exude adrenaline. If you get your hands on the XFR, you’ll be driving a car with 510bhp and more torque than almost every car in the world put together. Even the diesels have plenty of poke with good MPG figures, too. Just get yourself a test drive if you’re not convinced, because after ten minutes you will be.